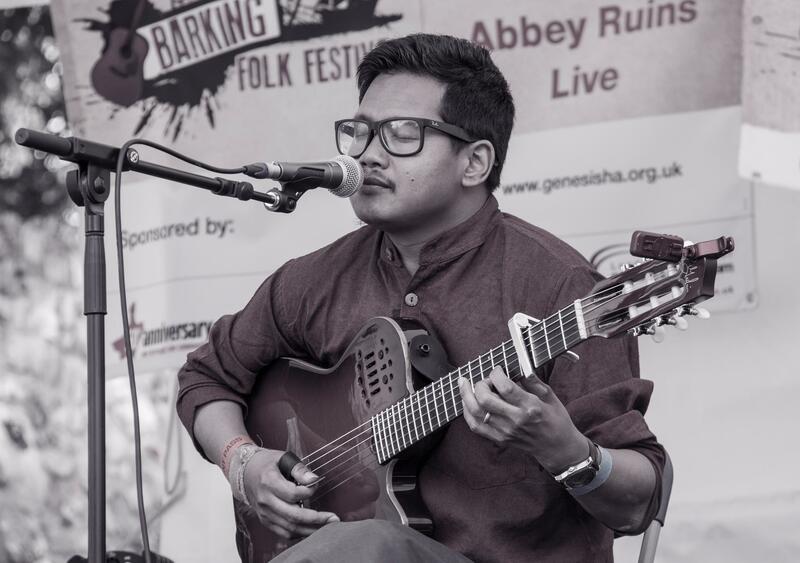 Namlo’s music is a unique blend of beautiful melodies and irresistible rhythms inspired by the diverse folk traditions, cultures and landscapes of Nepal. Namlo is the name for the essential head strap attached to the Doko bamboo basket used to carry goods across Nepal. The name is fitting as Namlo’s debut album carries precious memories of home into new lands, transforming them with new creative influences and ideas. The band hopes that their music will take listeners on a magical journey into other lives and landscapes, connecting music and communities across the world.